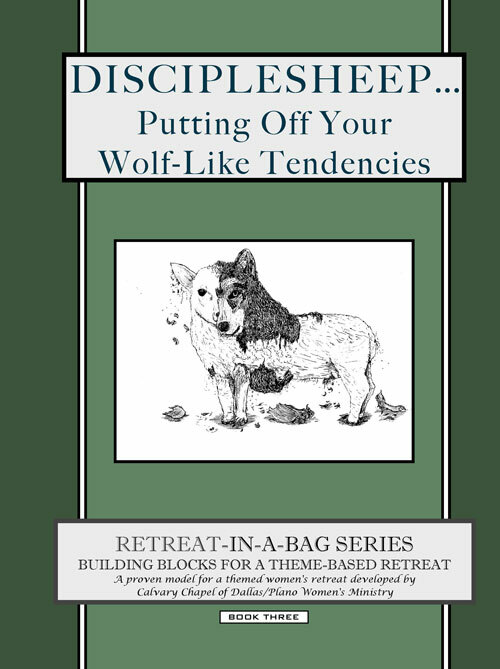 If you would like to contact me with questions about this website or about the Retreat-in-a-Bag book series, please use this contact form. You’re also welcome to send in your comments and suggestions! I will try to respond as quickly as possible.